The 5S System is based on a Japanese philosophy that promotes order and cleanliness, delivering maximum productivity and finishing with the highest level of quality. The aim of the 5S System is to improve efficiency, Safety and build staff moral along the way. Wasteful clutter is eliminated by deciding what should be kept, where it should be kept and how it should be kept. The success of the 5S System relies immensely on the communication and training of all team members with strong visual aids such as colour coding, labels, signs and consistent storage locations for tools and supplies being applied throughout the organisation. 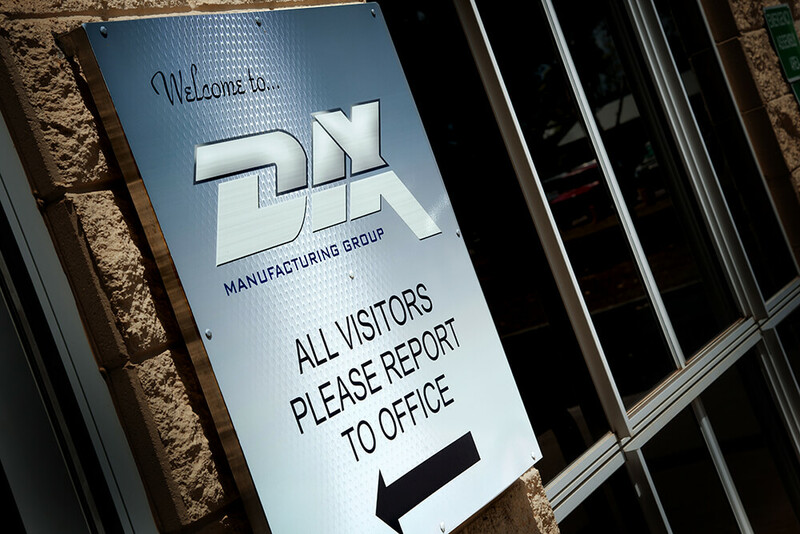 Dix Manufacturing Group’s dedication to the structured 5S program is evident with the ongoing success of the initial implementation in 2009 within the Processing Workshop. Moving forward from this initial success, 5S has now been expanded beyond the preliminary zone within the Fabrication Workshop to include various other facets of the work shop which are now beginning to unite and display the benefits of 5S. While not all plans and activities associated to 5S are complete it is clearly evident that improvements have been made with regards to material flow, reduced waste in material handling and better control over material movement. In addition to the above benefits 5S has also been used to develop team work and respect for fellow workers and the entire workshop area. The results of these improved areas are reflected and monitored with monthly audits which aids in not only identifying below standard operations but also highlighting areas of improved practices. In addition to the monthly zone audits a quarterly global audit has been introduced which captures a representation of the success of the 5S improvement within the company as a whole.